The daughter of the late David Tang, Victoria was recently appointed creative director of Shanghai Tang and is co-founder of Thirty30 Creative. Victoria is also the President of the Hong Kong Down Syndrome Society. She is married to Christopher Owen and they have a son, Rocco. 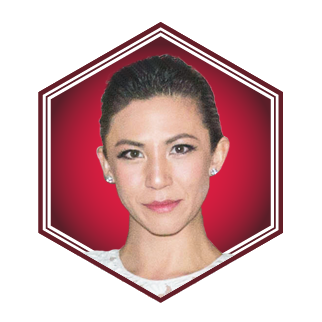 Victoria Tang-Owens also features on the Generation T List 2016.